We focus on turning your house into your home. client-centric model makes your dreams a reality. to make your kitchen functional and beautiful. Established in 1984, New Outlooks Construction Group has earned a reputation as one of Central Jersey's Premier. Design / Build / Remodeling Firms over the past 30 years. 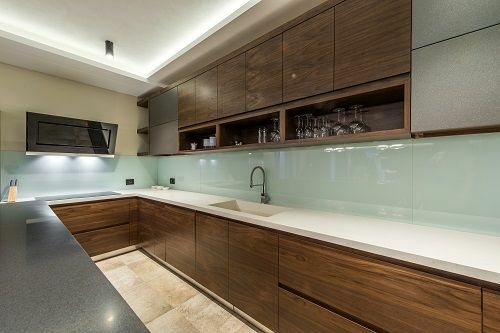 The kitchen is the heart of every home and New Outlooks is here to design and build your dream kitchen. Whether it's a cabinet refresh or a complete kitchen redesign, New Outlooks will take your kitchen from drab to fab. There are many ways to remodel your basement -- turn it into a playroom for the kids, a home movie theater, a man cave, a game room -- the possibilities are endless. Turn your bathroom into an oasis with a New Outlooks bathroom remodel. We'll work with you to find the perfect tile, fixtures, lighting -- everything necessary to create the perfect space where you begin and end your day. Have you run out of storage space? Has your family outgrown your home? Adding space to your home is always a good investment. New Outlooks can create the perfect addition to your home, customized just for your family's needs. Let us help your business optimize your space and look great! Our team has had extensive remodeling experience in healthcare, office, and retail settings, so you know you're in good hands. Let the New Outlooks Handyman team tackle those small but important jobs. We'll redo your front steps, install a new door, paint a room -- no job is too big or small. 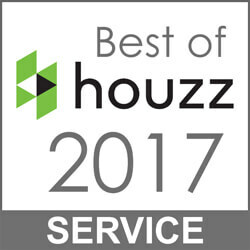 We were selected as the “Best Of Customer Service” on Houzz by the more than 35 million monthly unique users that comprise the Houzz community from among more than one million active home building, remodeling and design industry professionals. Customer Service honors are based on several factors, including the number and quality of client reviews a professional received in 2016. “Anyone building, remodeling or decorating looks to Houzz for the most talented and service-oriented professionals” said Liza Hausman, vice president of Industry Marketing for Houzz. “We’re so pleased to recognize New Outlooks Construction, voted one of our “Best Of Houzz” professionals by our enormous community of homeowners and design enthusiasts actively remodeling and decorating their homes. We are excited to announce that we have been named a Marvin Authorized Replacement Contractor! As a Marvin Authorized Replacement Contractor we will guide you through the window replacement process every step of the way. We will listen to your needs, review your options, carefully measure, accurately order and then install your new windows and doors. As a window replacement expert we will provide you with a worry-free, professional experience. We Were Ranked 77th On List of Top Design & Build Firms in North America! 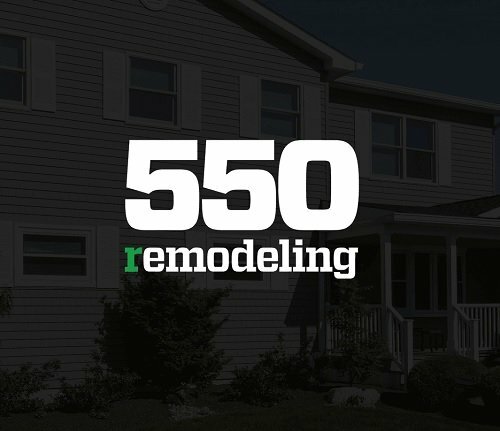 New Outlooks Construction is thrilled to announce we were voted one of the top 550 full-service home remodeling companies in the United States by Remodeling 550, an industry-leading publication that looks at design and build firms all over North America. From interior renovations to additions, Don is ready to help people all over Mercer County and our service area. He and the rest of the New Outlooks team are ready to help with your construction and remodeling project. Winter is actually a great time for home improvement projects and remodeling. 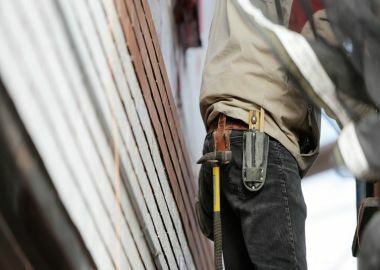 Some projects, like painting walls or installing a backsplash, are fast and affordable, while other winter projects, like renovating a basement, can completely rejuvenate your entire home. Reach out to us and we would love to offer you a FREE consultation on your project! We will be in touch within 12 hours!